This week all eyes were on the massive Powerball drawing when a jackpot of half a billion dollars was up for grabs. 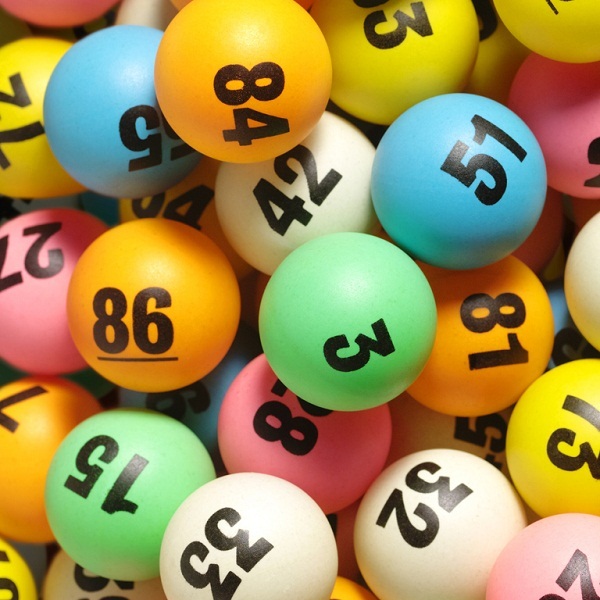 However, while jackpots of this size are always going to dominate the headlines, a lesser known but equally impressive fact is that each year roughly $2 billion in lottery prizes go unclaimed. Much of the unclaimed money is the result of tickets worth between $1 and $5, but even so this is money that people are letting go to waste. Furthermore, according to the latest available figures, in 2013 more than 300 prizes worth $1 million or more went unclaimed. This means that there are hundreds of people walking around who are completely oblivious to the fact that they have won life changing amounts. The most likely explanation is that once people discover that they haven’t won the jackpot they simply don’t bother checking to see if they have won a smaller prize, even if that prize is potentially worth a million dollars or more. Now there is a simple solution available to this problem. An app called Lotto Lotto has been released in the Google Play Store. Users simply have to scan their tickets into the app before a draw and then it will notify them if they’ve won a prize, whether it’s the smallest or the largest payout available. The app will even tell you where the nearest place is to go and collect your winnings. So even if you didn’t win the Powerball jackpot this week, be sure to always check your tickets carefully otherwise you could be missing out on a life changing prize.